"All baseball fans can appreciate a story about a young man from small town America who goes on to become the winningest left-handed pitcher in St. Louis Cardinals history. Author John Coulson meticulously chronicles such a saga in his 388-page masterpiece Wee Willie Sherdel. Insightful historical references along with in-depth baseball research are highlighted in this superb literary endeavor. Coulson’s talent for clear concise prose along with his phenomenal knowledge of the subject matter comes forth on every page. Detailed information on Sherdel’s teammates, managers and club executives provide the reader with a unique perspective of the mechanisms of baseball during the early decades of the 20th century. Sherdel family history and stories that occurred off the diamond add even more insight into the life of this early baseball star. 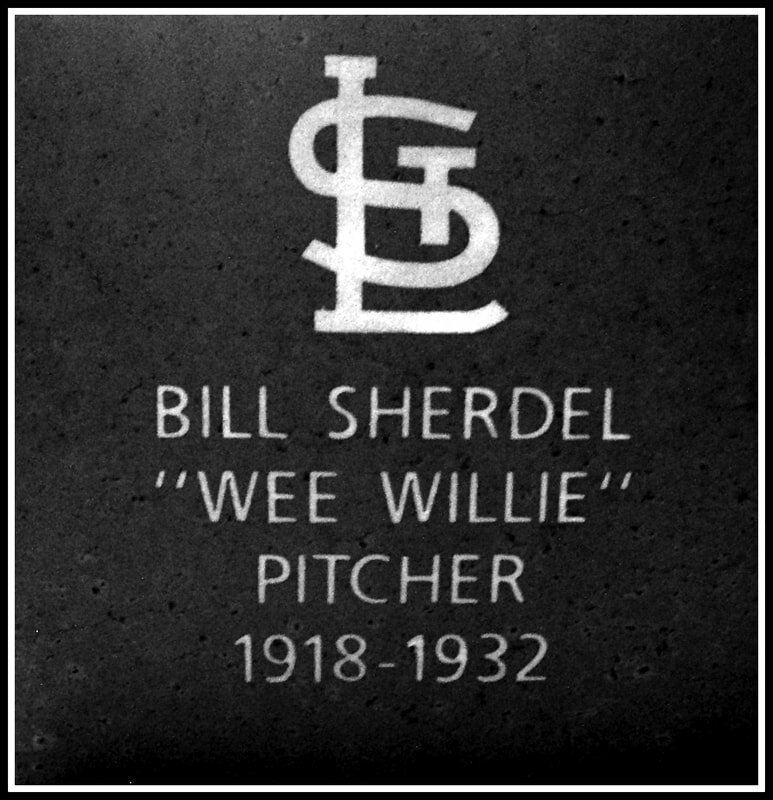 Thanks to the brilliant work of author John Coulson new generations of baseball enthusiasts are able to read about Wee Willie Sherdel, a good family man who was successful in both baseball and life. I highly recommend this book; it is informative, interesting and extremely well-written." -Jimmy Keenan, author of The Lystons: A Story of One Baltimore Family and Our National Pastime. The Life, Times and Tragic Death of Pitcher Win Mercer and The Lyston Brothers: A Journey Through 19th Century Baseball.